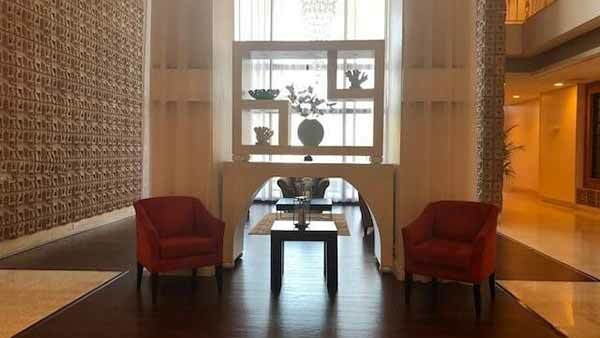 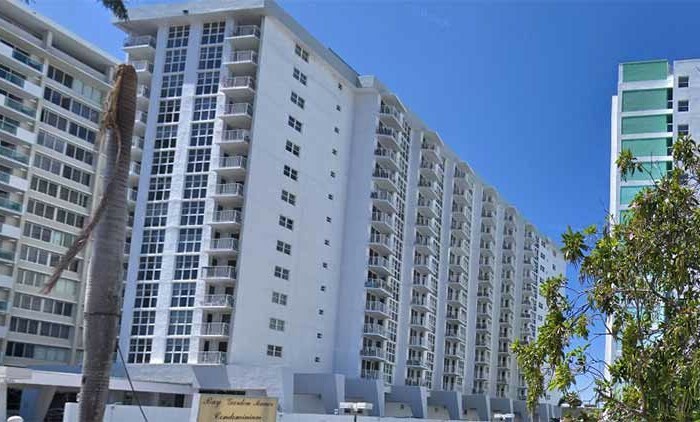 The Triton Tower Condominium welcomes you to our friendly community. 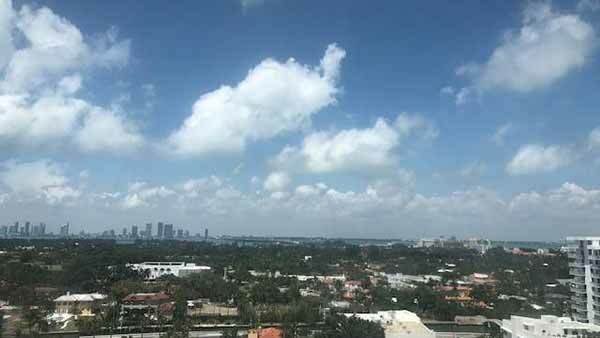 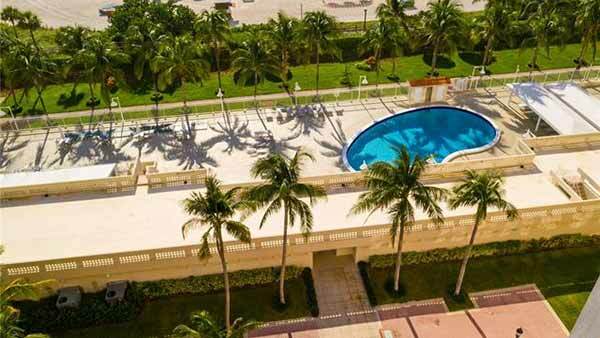 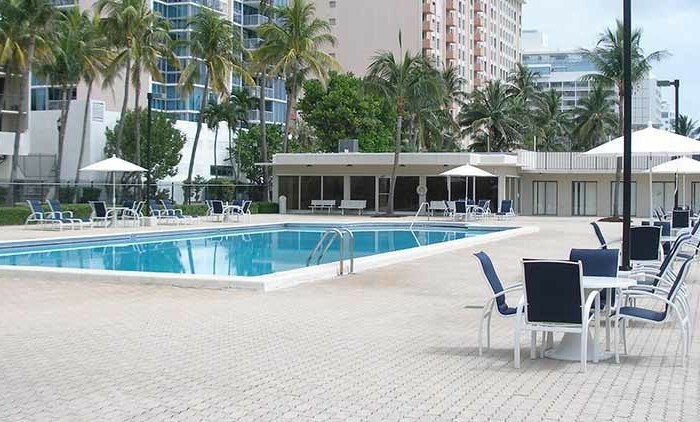 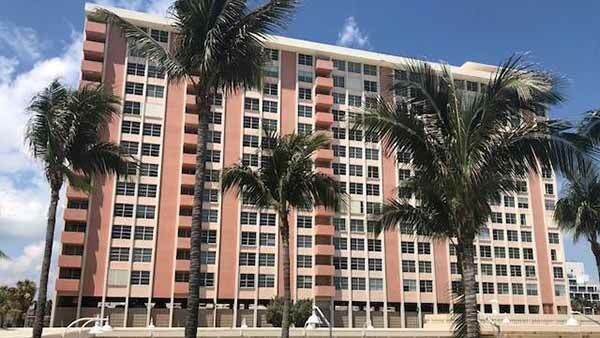 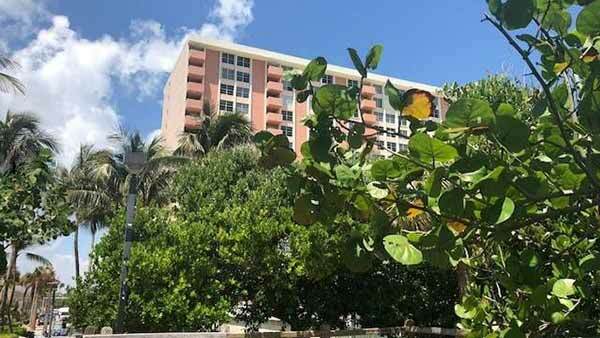 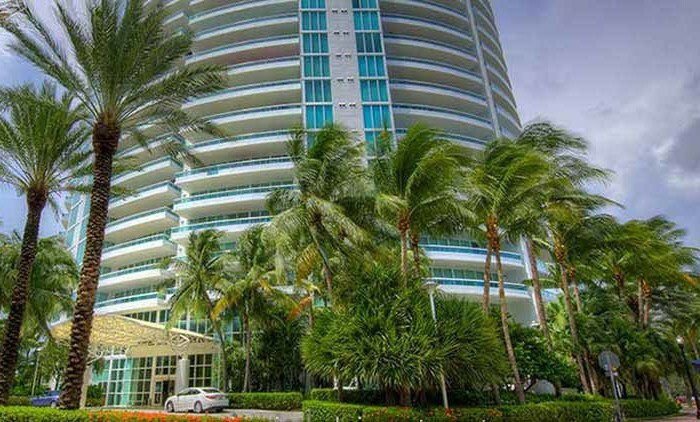 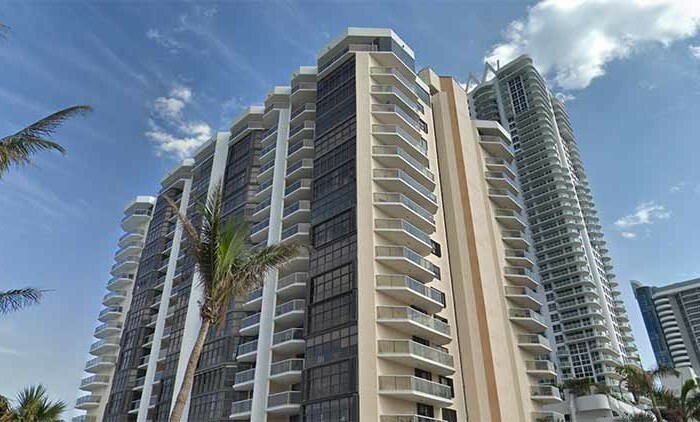 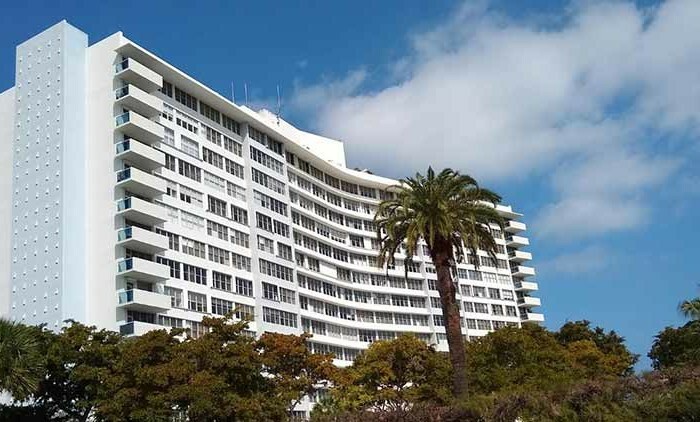 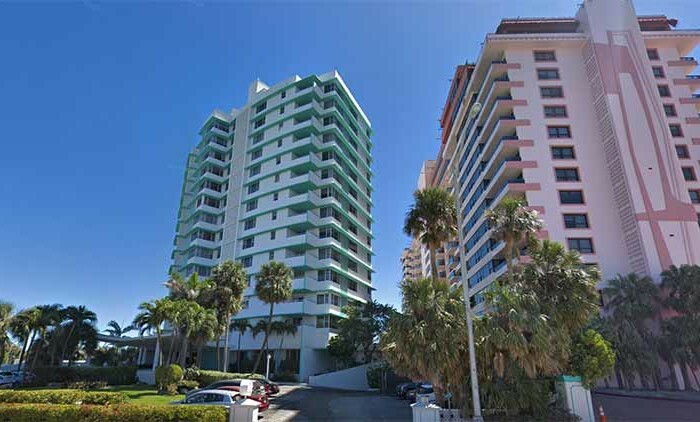 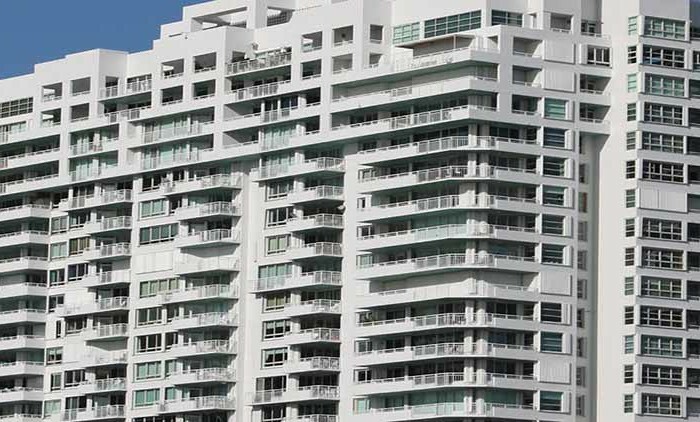 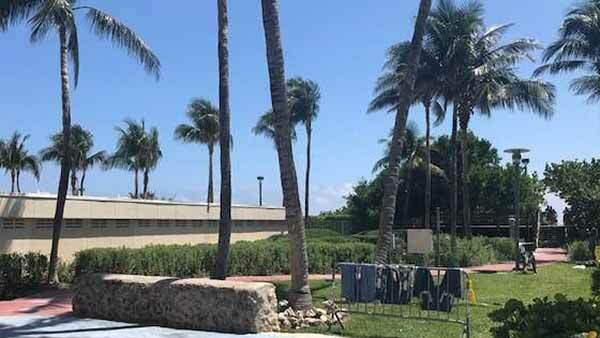 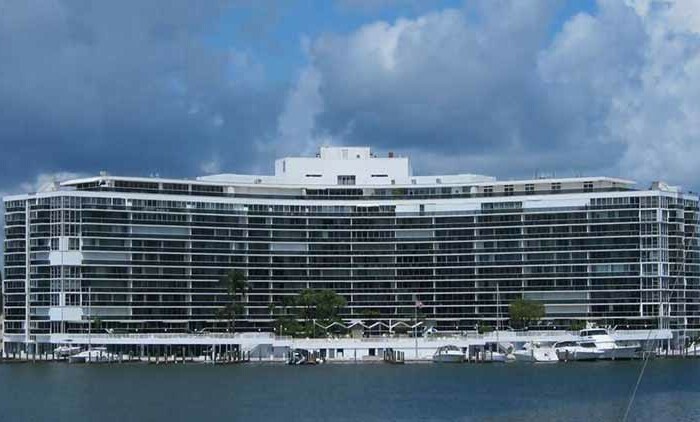 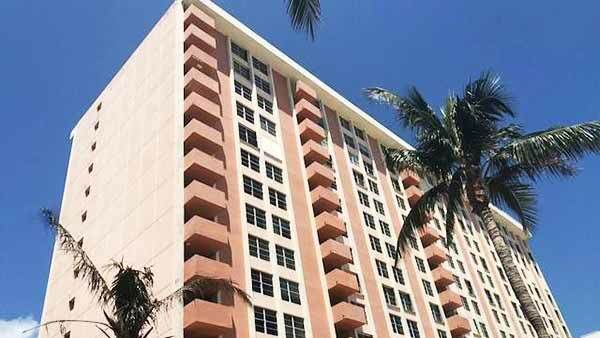 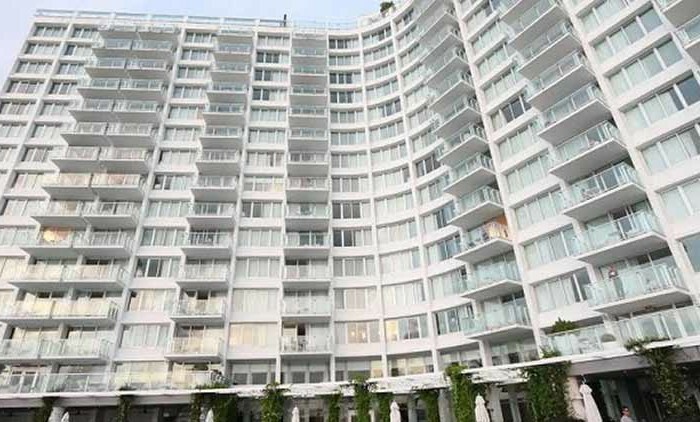 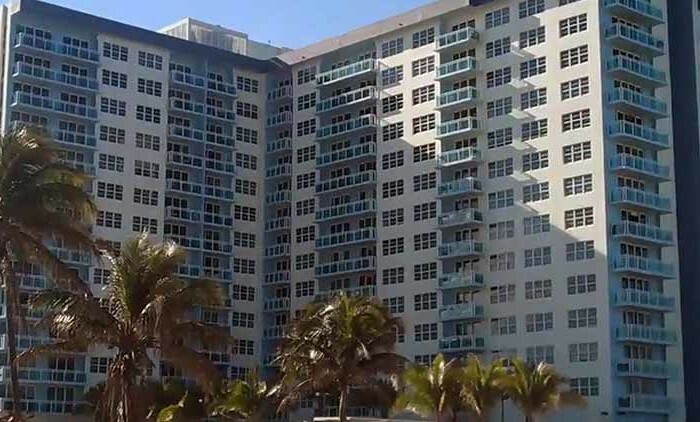 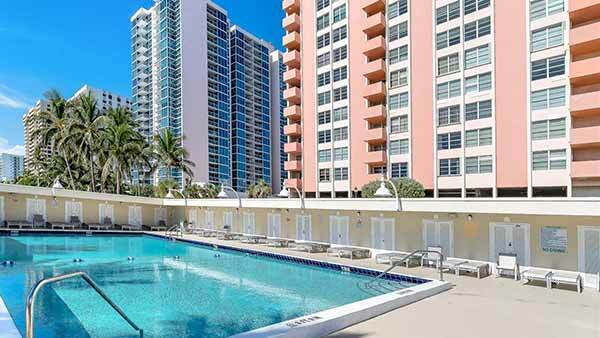 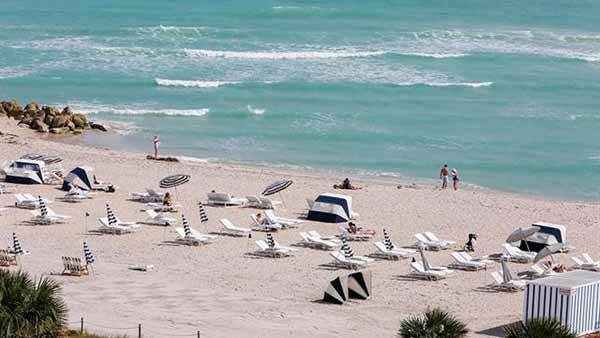 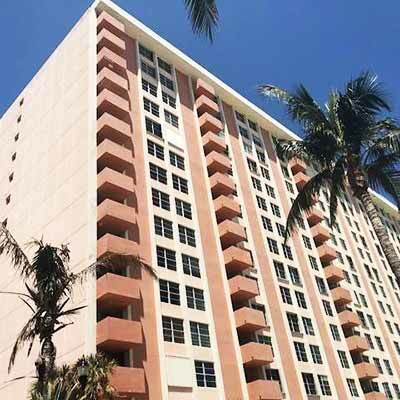 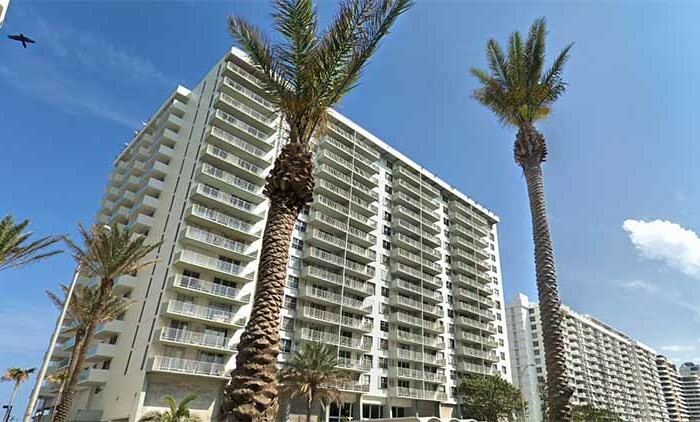 This 562 unit high-rise, built in 1966, is located ocean front in the heart of Miami Beach. 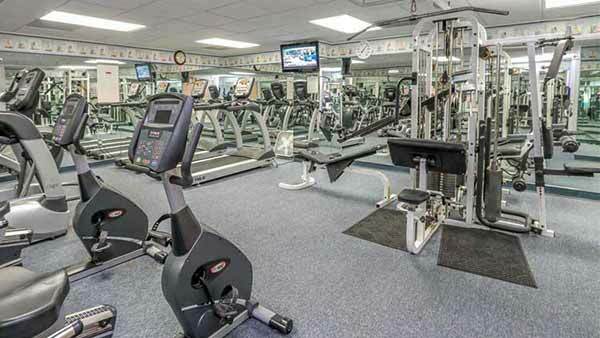 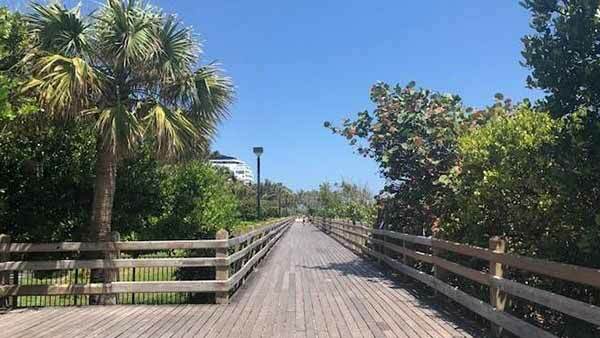 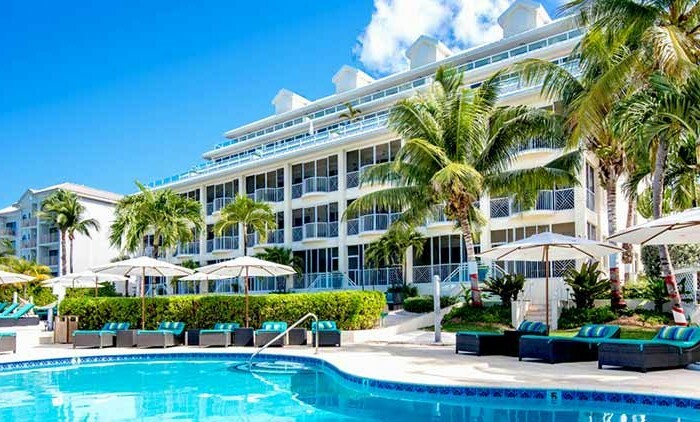 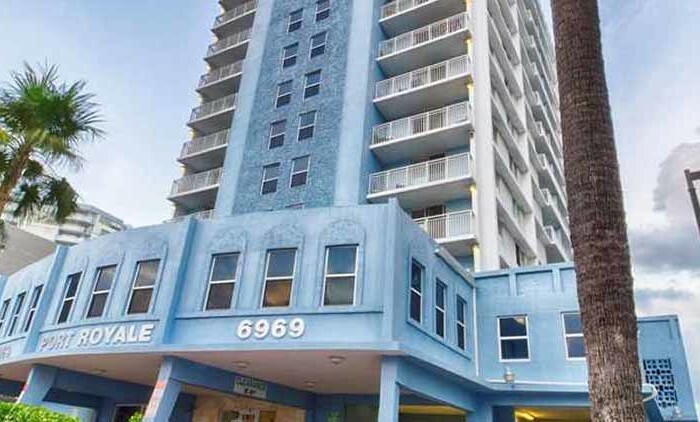 It is just minutes away from the Convention Center, rich night life, restaurants of exquisite cuisine, and steps from white sandy beaches and the famous boardwalk. 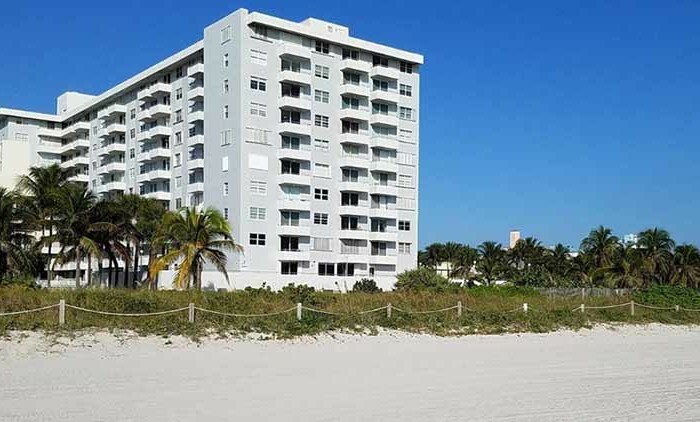 All year round of golden sunrises and sunsets. 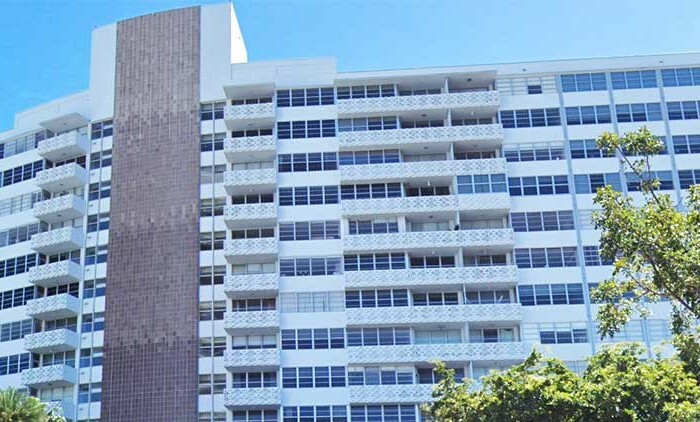 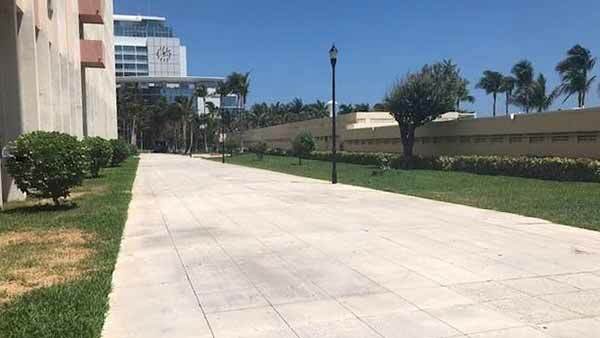 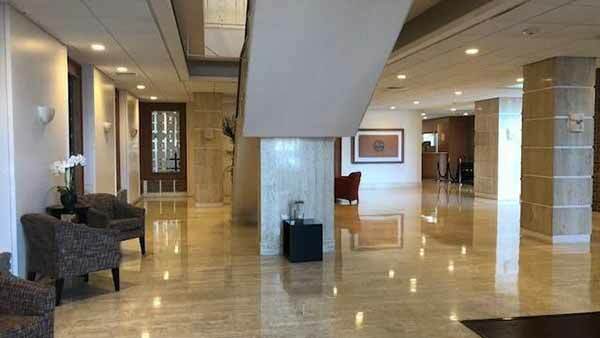 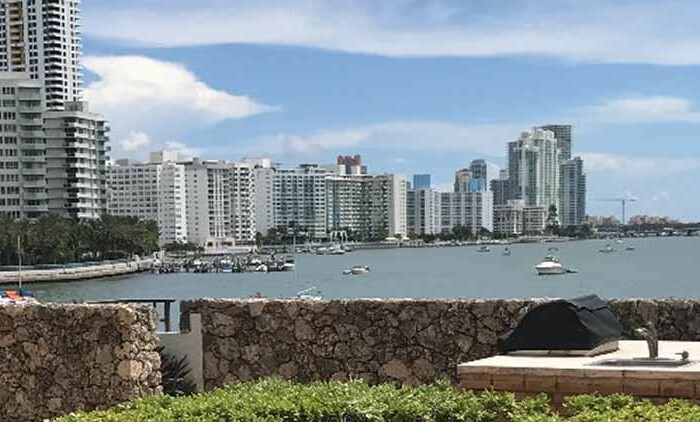 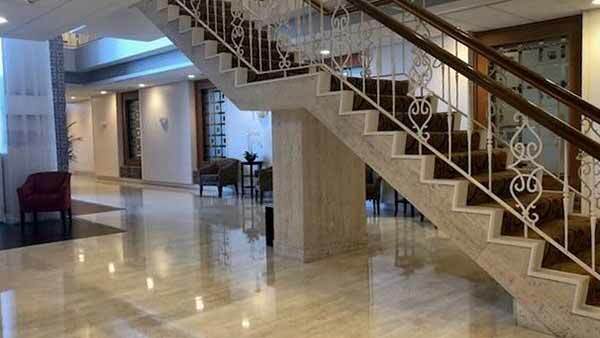 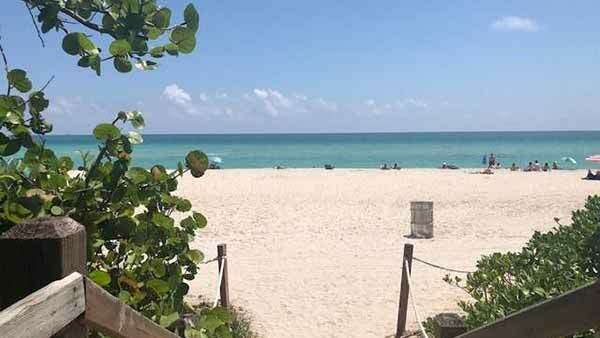 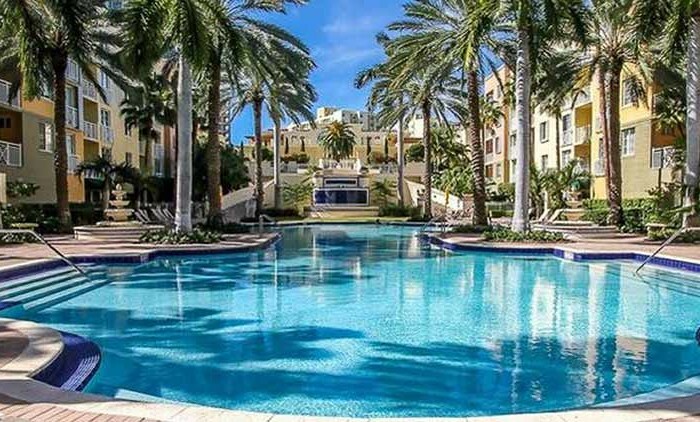 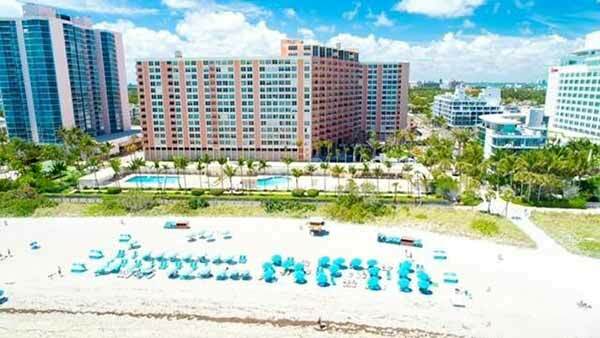 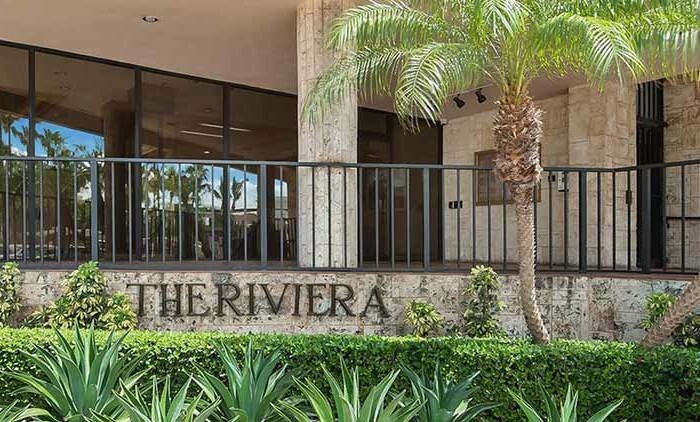 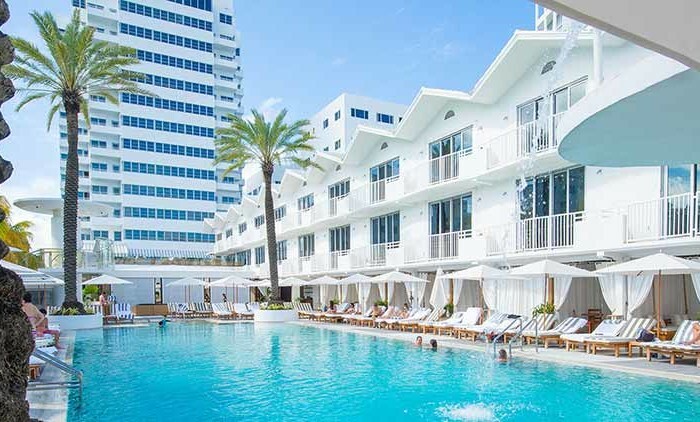 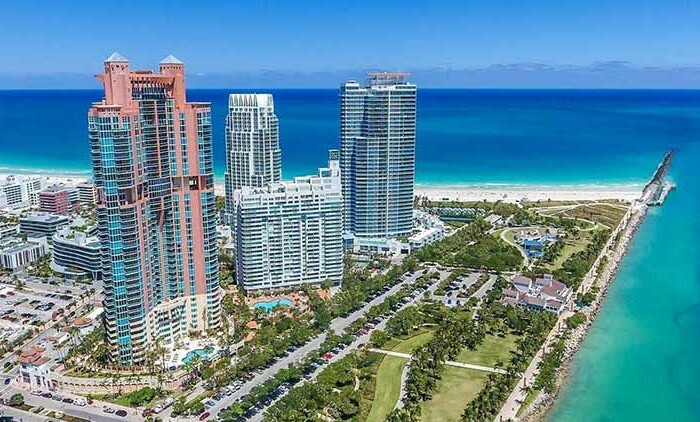 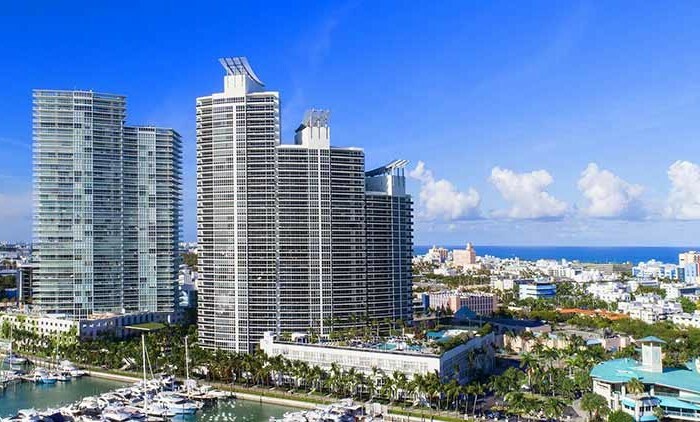 Triton Tower condominium is located at 2899 Collins Avenue on the Atlantic Ocean in the South Beach area of Miami Beach, just a few steps from the beach and a few minutes drive to all the world famous South Beach action. 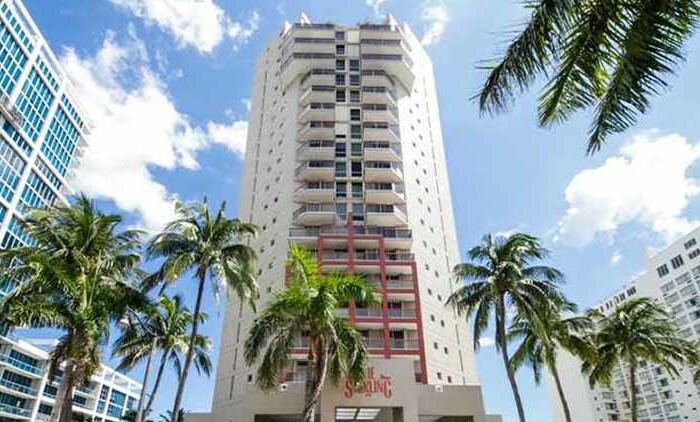 This location is in the “Faena District”, just steps from the Edition, W hotel, I Hotel and Homes and the Faena properties. 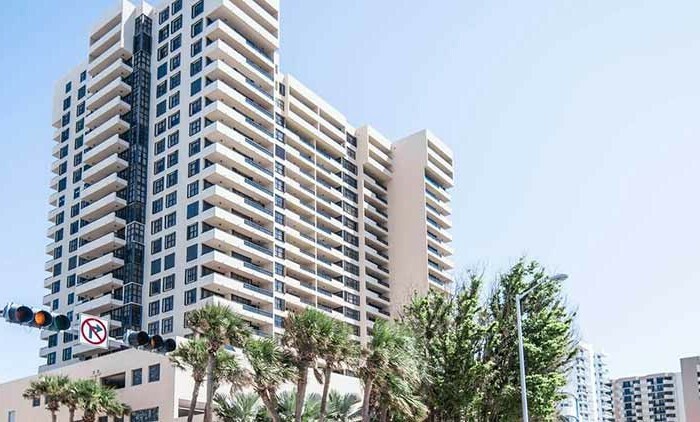 Triton Tower is eighteen (18) stories tall with condominiums ranging in size from 518 square feet to 11,590 square feet. 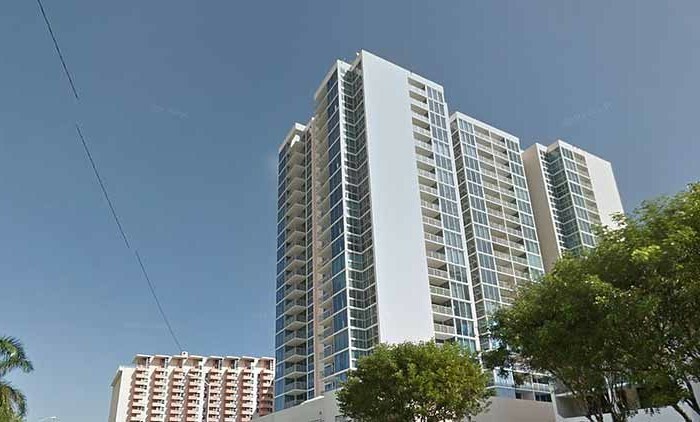 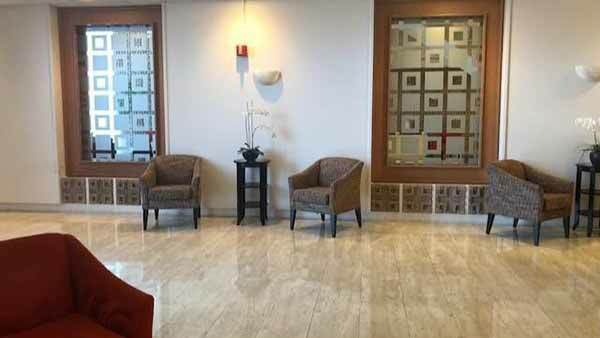 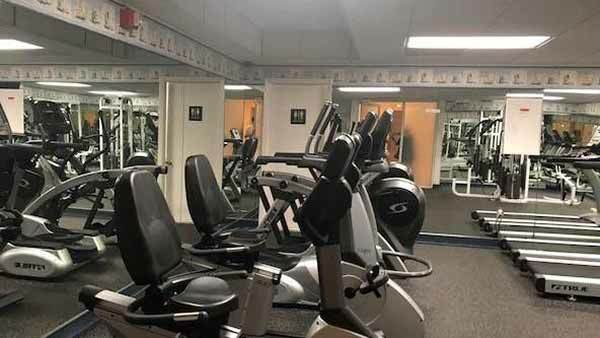 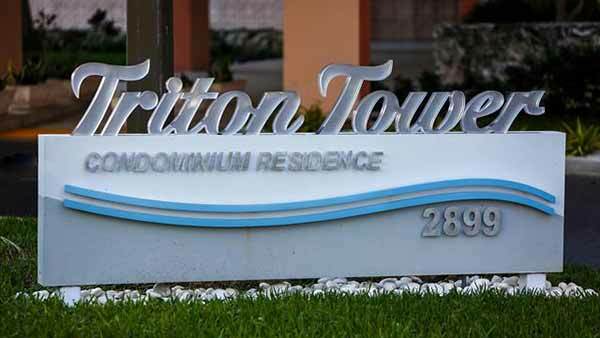 Triton Tower allows owners to rent their apartments once each year for a minimum of ninety days and there are no pets allowed in the building.